NASCAR The Game 2011 dropped another 22 names of drivers (and their crew chiefs) who've licensed the use of their images in the game. There's a lady driver on this list, but it's not Danica Patrick. It's Jennifer Jo Cobb, who competes on the Camping World trucks series. Patrick hasn't yet raced on the Sprint Cup circuit either (just in the Nationwide Series), but Eutechnyx brought them up to the big leagues to appeal to their fans. 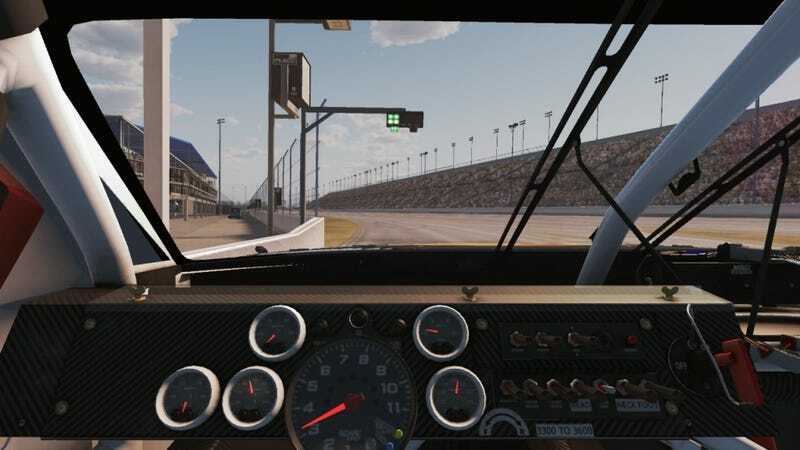 Neither the trucks nor the Nationwide Series will be featured in the game. Notables include, of course, five-time defending Sprint Cup champion Jimmy Johnson, second-place finisher Denny Hamlin, 27-year veteran Mark Martin, and GameStop favorite Joey Logano. Danica Patrick was confirmed in an earlier interview. Here's the list that just went out.